Tobacco Stalks 1.5kg by Natural is ideal for good breeder, prevent any lice, mites, etc. from living in the nest. These top quality, sterilized tobacco stalks are becoming more popular each year. Used extensively by many pigeon fanciers. 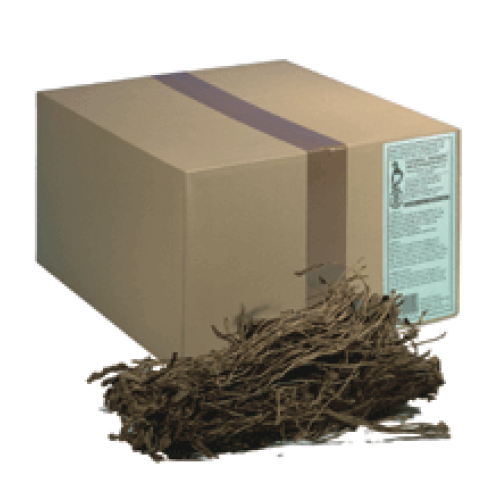 The special properties contained naturally in tobacco stalks help prevent any lice, mites, etc. from living in the nest. Give your bird the best and safest start in life.